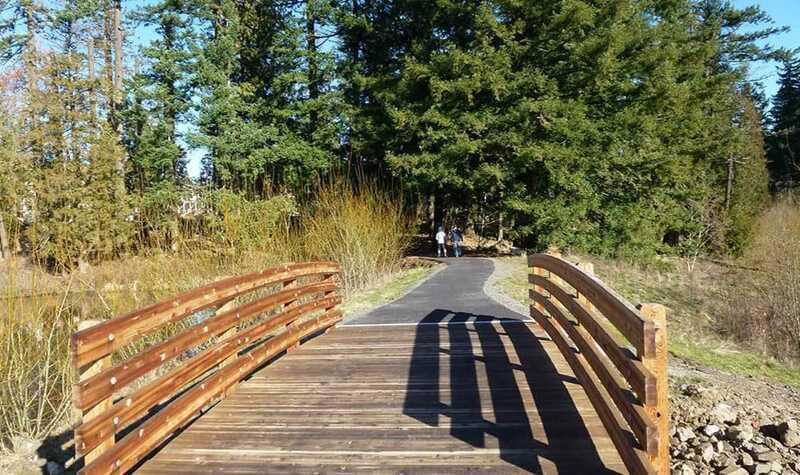 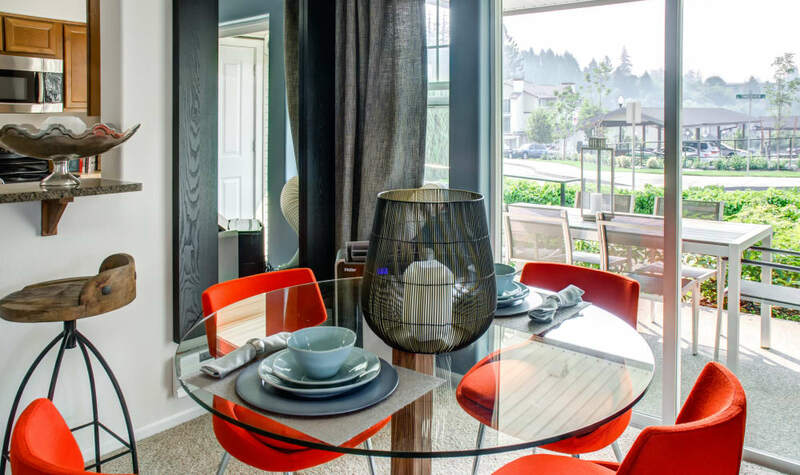 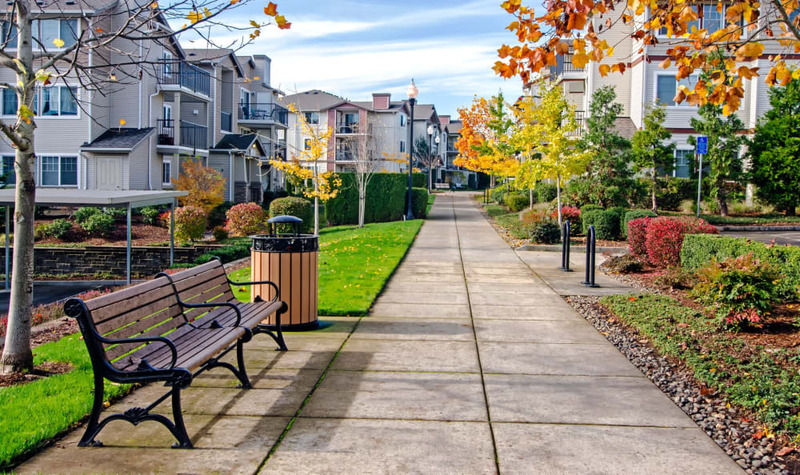 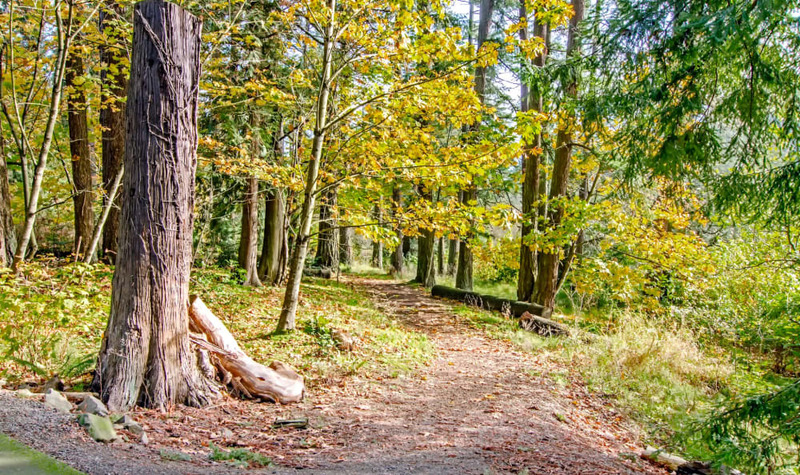 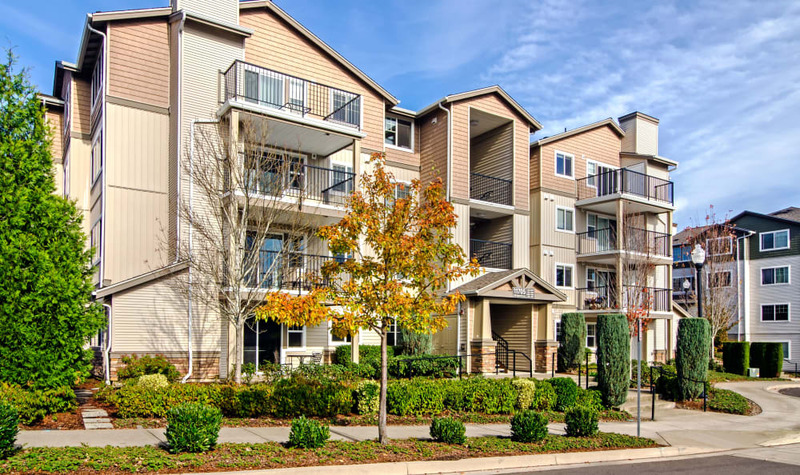 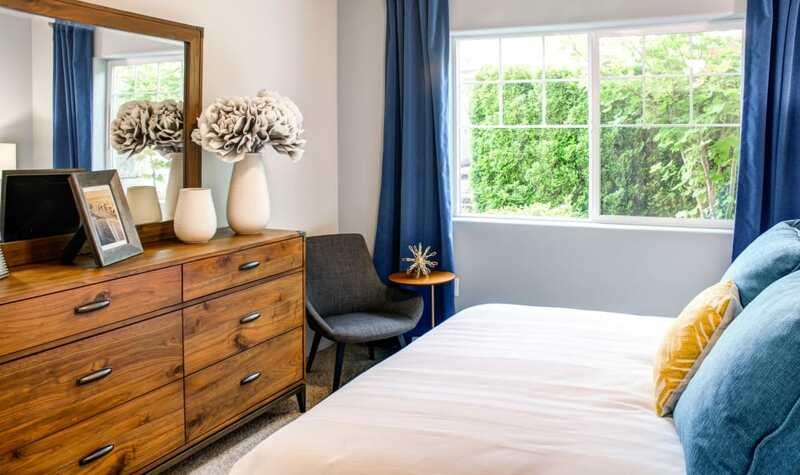 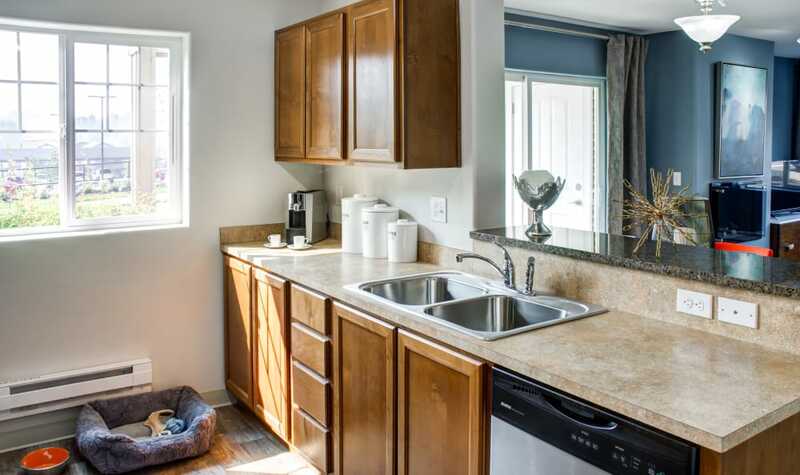 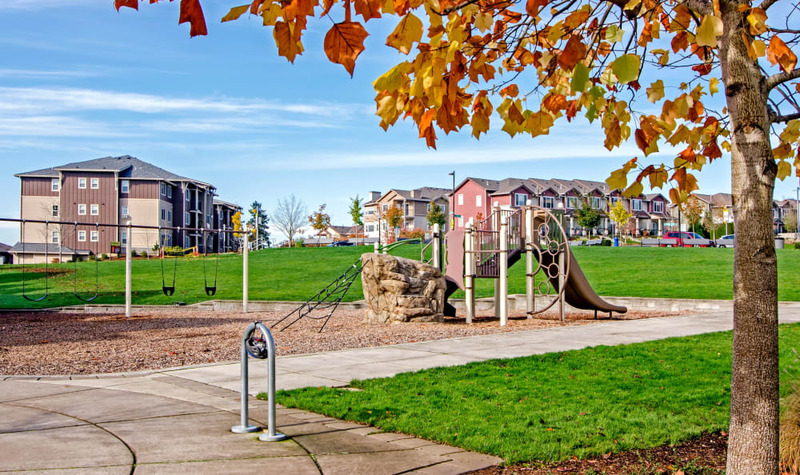 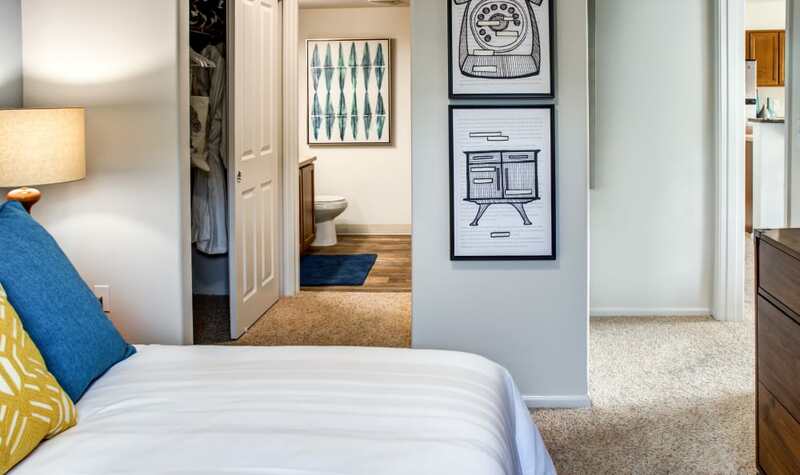 Our immaculate apartment homes offer high-end living in Portland's beautiful West Hills. 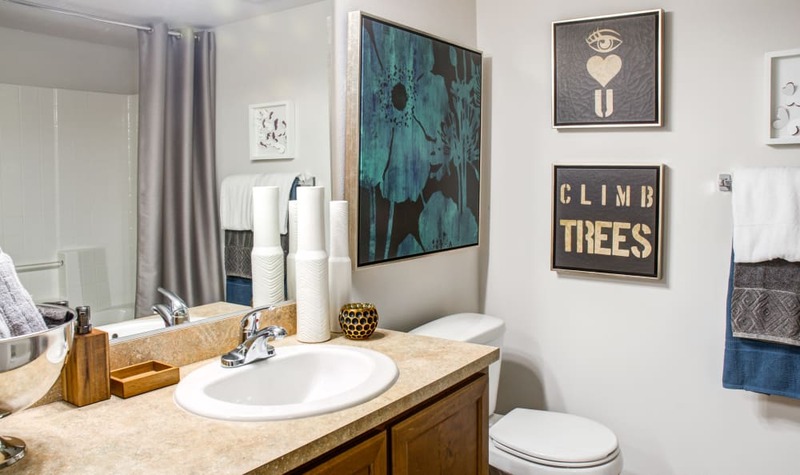 You’ll love coming home to our spacious, light-filled interiors, a luxurious bathtub, and a handsome fireplace. 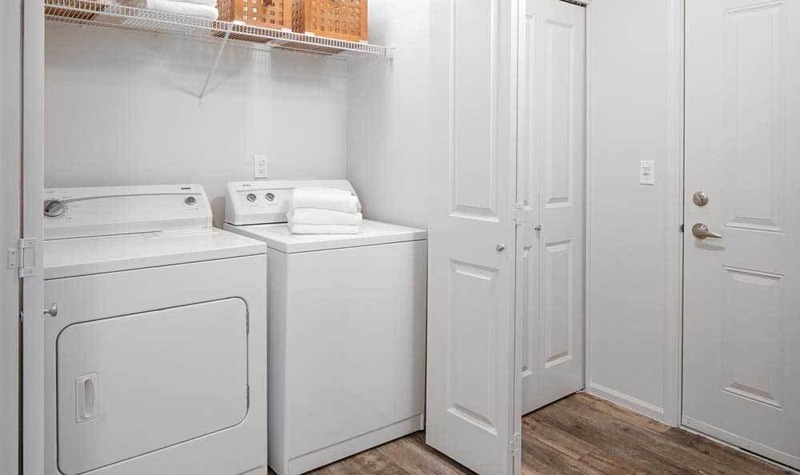 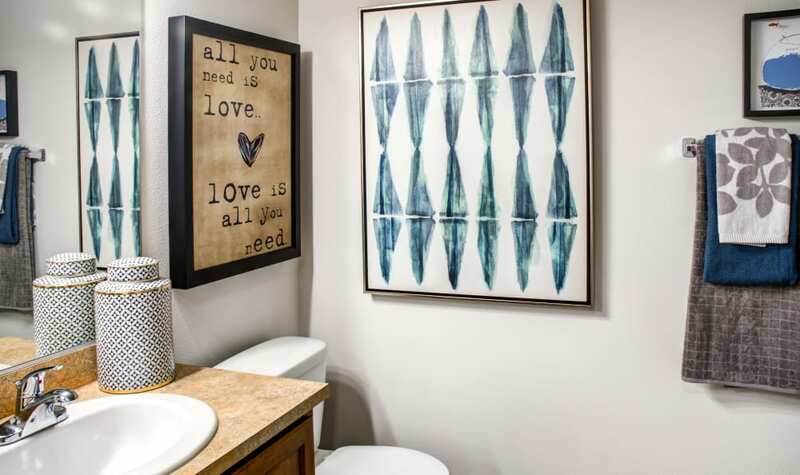 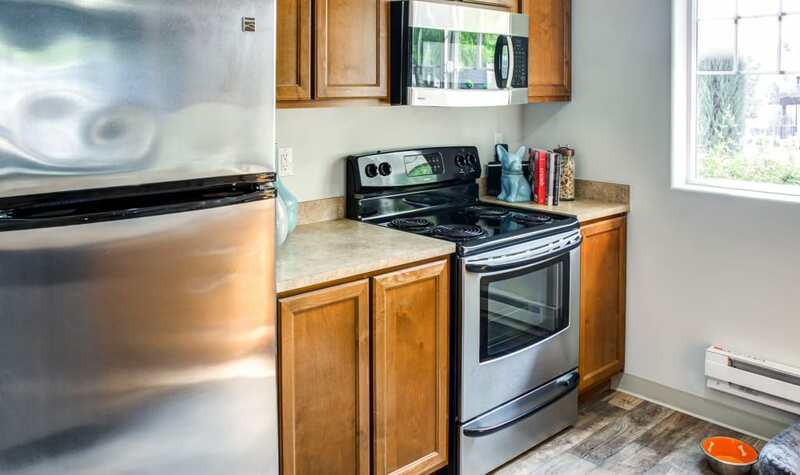 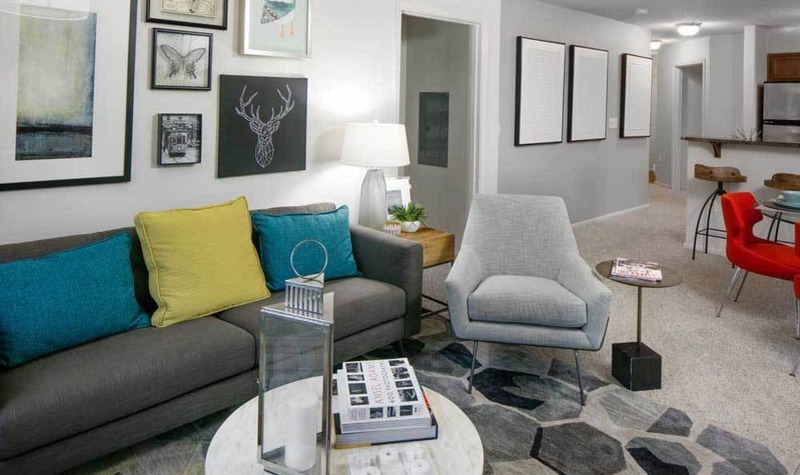 See for yourself why our family-friendly one, two, and three bedroom apartments are the perfect place to call home. 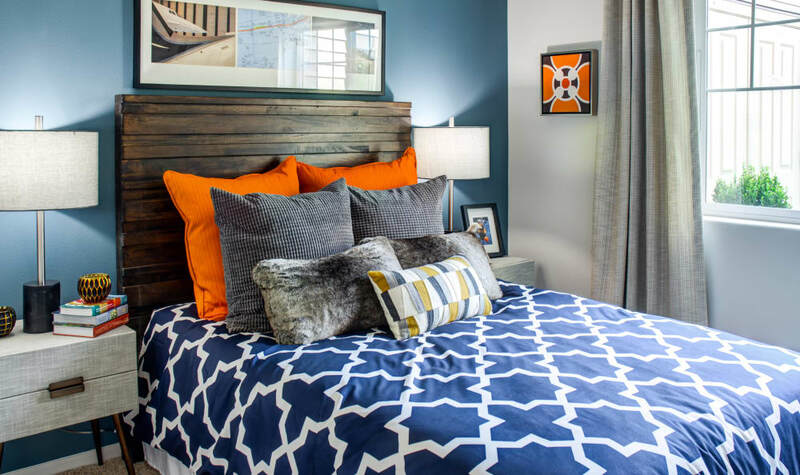 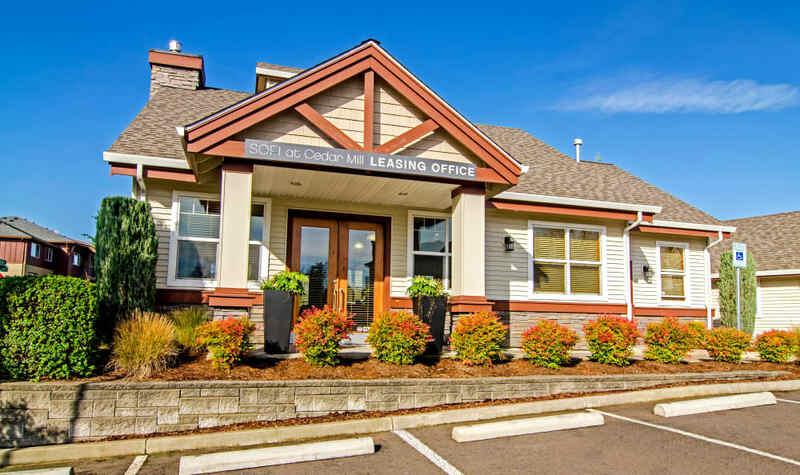 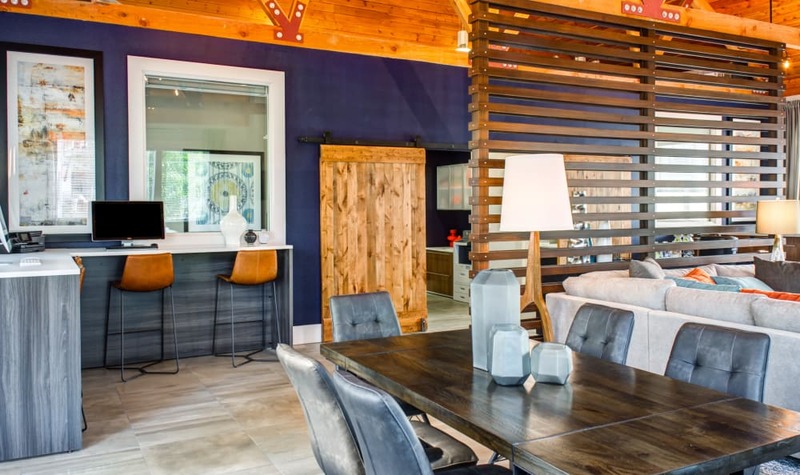 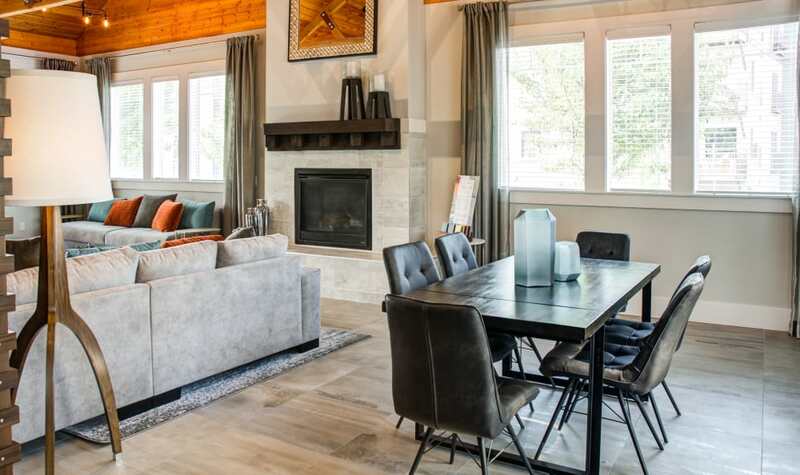 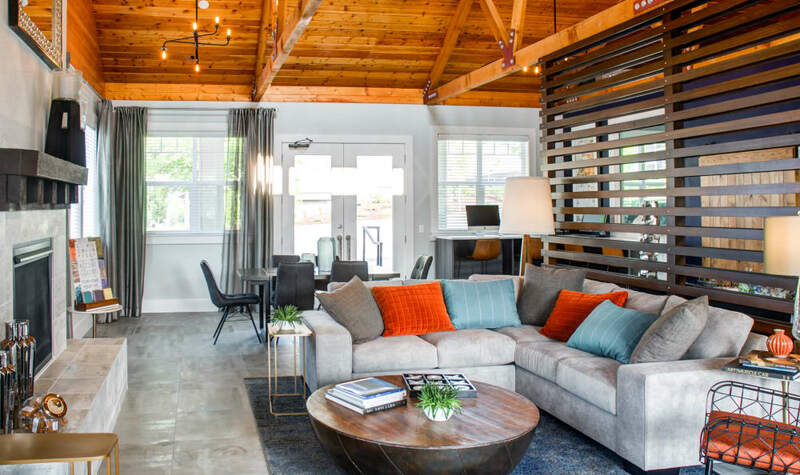 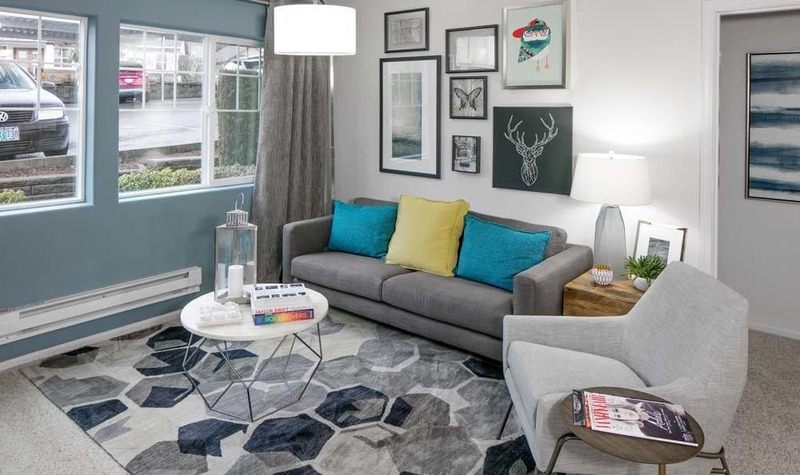 To see our luxury apartments for rent in Portland, OR, contact the friendly leasing team at Sofi at Cedar Mill today.